Posted October 6th, 2015 by Aqua Estates & filed under Marbella. 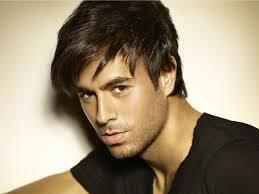 Certain stars such as Lady Gaga, Paris Hilton and Enrique Iglesias love to stop over in Marbella and Puerto Banus to enjoy the unique experience it can offer. Millionaires can feel at home in this city where everything is tailored for their every desire; fine clubs, exquisite hotels and refined restaurants can easily be found. For those who wish to buy themselves a home, the Marbella property market has some of finest gems on the coast such as luxurious 10 bedroom villas overlooking the Mediterranean Sea. 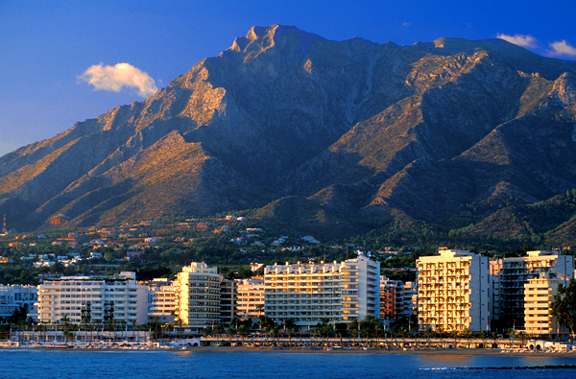 Marbella truly has it all: glitz, glamour and authenticity. Posted September 14th, 2015 by Aqua Estates & filed under Marbella. The confidence of investors has been re-established in the housing and property market of Marbella. As a result cranes and developments signs have been popping up in Marbella’s landscape. The City Council actually awards each week building licences and implementation projects; in the last two months it gave the green light to a dozen private initiatives worth more than 18 million euros, making Marbella the city where this sector’s recovery is the strongest. Posted September 11th, 2015 by Aqua Estates & filed under Marbella. 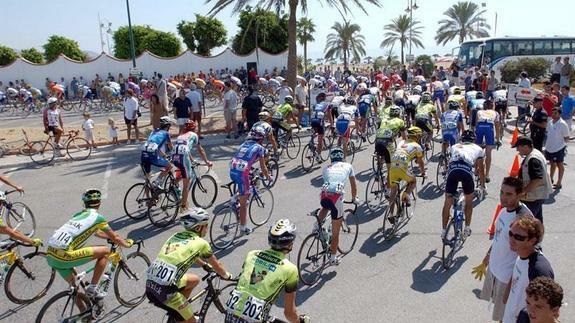 The local government of the City of Marbella has recently approved the construction of the first phase of a bike path linking the city to the district of San Pedro Alcantara, situated a couple of kilometres down the coast. This initiative aspires to change the population’s transportation habit by trying to make private vehicle conveyance less appealing. In addition to this Miguel Diaz, spokesman of the city council, said that they want to add 55 km of bicycle paths within the city: So make sure to include some bikes in your Marbella property budget! Posted September 10th, 2015 by Aqua Estates & filed under Marbella. Over the first six months of this year the Costa del Sol attracted close to 1.7 million tourists which produced a total of 8.15 million overnight stays. 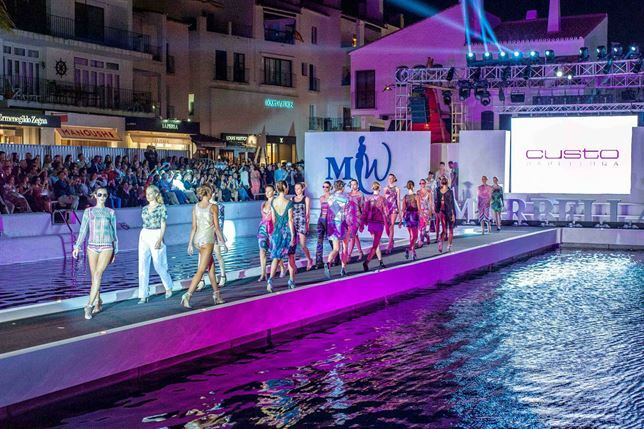 Marbella, Malaga, Puerto Banus and Nueva Andalucia have shown extraordinary progress in a variety of domains such as real estate, luxury tourism, entertainment, access to gastronomy and to culture. 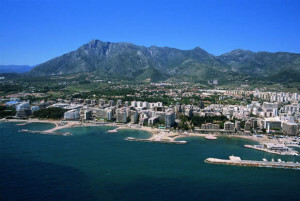 The most impressive is how far property in Marbella and its surrounding area has reached compared to previous years. This along with its recent nomination for most popular luxury tourism destination and the gradual uplifting of the economy has contributed to an increase in the number tourists. Posted September 8th, 2015 by Aqua Estates & filed under Marbella. The Spanish property sales reached a three year high in May, up by 5% on last year and 11% on the year before. After close analysis of the report it is the resale market that has made this possible. On the other hand new home sales have fallen by 42%. This being said investors and developers do not believe this is the general trend. The Marbella property market definitely isn’t; the town hall has been giving out building licences for multi-million euros projects. The sea was not enough! Posted September 7th, 2015 by Aqua Estates & filed under Marbella. For those of you who didn’t already know the waterfront properties of Marbella, Puerto Banus or Nueva Andalucia don’t only benefit from the wonderful view of the Alboran Sea but also from the majestic presence of dolphins. 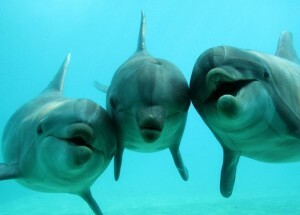 The western most part of the Mediterranean Sea is actually their ideal habitat due to the local fishing grounds. It is also home to whales, swordfish and turtles according to Juan José Castillo Martinez from CREMA. That’s one more reason as to why Marbella property is so special. Posted September 2nd, 2015 by Aqua Estates & filed under Marbella. Marbella, Puerto Banús and Nueva Andalucía are the symbols of luxury in the Costa del Sol with premium cars racing around the streets, yachts filling up the marinas, upscale boutiques and high end properties running the streets. August is the month where the most impressive display of luxury is seen, with an average occupancy of over 90% for five star hotels. Establishments and private properties in Marbella are filled with some of the wealthiest of this world, such as the Saudi Royal Family. 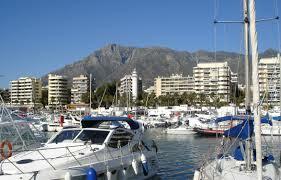 This affluence brings riches and employment to Marbella and its region, adding to its economic value. Posted August 31st, 2015 by Aqua Estates & filed under Marbella. New building licences have been awarded to investors who are eager to start their 6.5 million euro contribution to the Marbella property market. It is said that certain homes are expected to sell for three times their construction cost. Other properties have also been given the green light such as twelve 1 million euro properties and a 2 million euro eight-home luxury village, all in the Marbella region. Posted August 13th, 2015 by Aqua Estates & filed under Marbella. For the fourth consecutive year Starlite is the pinnacle of festivals in Marbella. It is like no other; it is based on a quality experience, not on the number of visitors and is showcased in one of the rarest properties of Marbella: its quarry. This is probably why some tickets to see Andrea Bocelli sold for 1000 euros or some to see the opening of Starlite by Lenny Kravitz sold for 800 euros. Nevertheless people came out enchanted and feeling like VIPs, especially when the platinum area could say thank you to Lenny Kravitz by hugging him.